Sunderbans in West Bengal is popular as the abode of the royal Bengal tigers, whose number is dwindling fast. Being one of the UNESCO world heritage sites tourists keep on arriving here throughout the year except rainy season, which is marked with heavy downpour. One of the major attractions of the region is the Sunderban National Park which is a complex enveloping a tiger reserve, a biosphere and a national park. At this incredible destination the most captivating experience is to travel in the marshlands by riding the slim traditional boats which can take you to the interiors. Here you might be able to watch a lone tiger travelling through the muddy waters amidst dense mangrove forests, which are supposed to be world’s largest. The delta with its splendid flora and fauna provides a once in a lifetime experience to the visitors. Sunderbans is a treasure of wild animals, reptiles and exclusive varieties of birds. There are many accommodations available at this mangrove destination. Even cruise launches provide lodging for the visitors, but United-21 resort Sunderbans provide one of the best facilities for tourists as well as nature lovers who arrive here for getting acquainted with the animal and plant life of this region. Resort amenities include indoor entertainment, a nicely designed swimming pool and lush green surroundings. An explicit variety of rooms and the hordes of room amenities provided in the resort make it one of the popular resorts in the region. Luxury resort amenities include stay in the cozy tents and super deluxe rooms which are provided with top modern facilities, TV with satellite connections and many more. Splendid dining facilities include eating in a multi cuisine restaurant stuffed with local, Indian as well as Chinese cuisine. 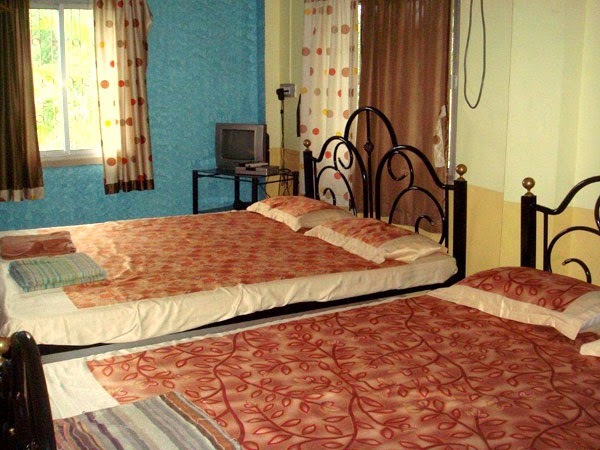 Pot full of amenities in resort distinguishes United-21 from rest of the accommodations available.